Click on the logo to learn more about these shows and events. 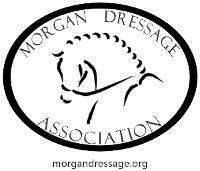 Have an event or confirmed 2016 Show that includes dressage? Please let us know!